Welcome 2019: The Cigar Get-Together! 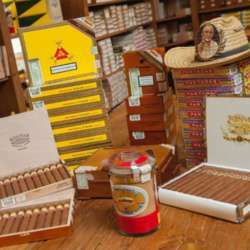 You must be a member of the Duesseldorf Cigar Society Group to attend this activity. Would you like to join this group? It's time to get-together again for smooth drinks and amazing cigars!